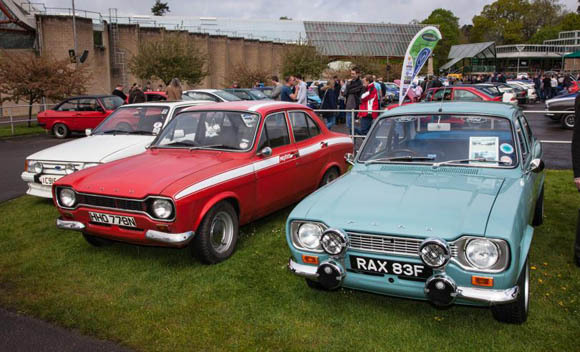 800 Fords are already booked to take part in Simply Ford at Beaulieu this weekend (Sunday 1st May) with even more classic car owners expected to join the rally with their treasured cars. 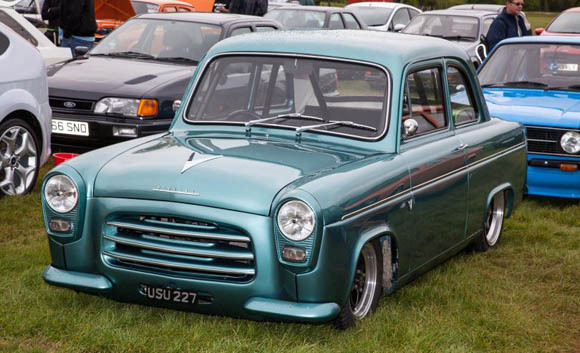 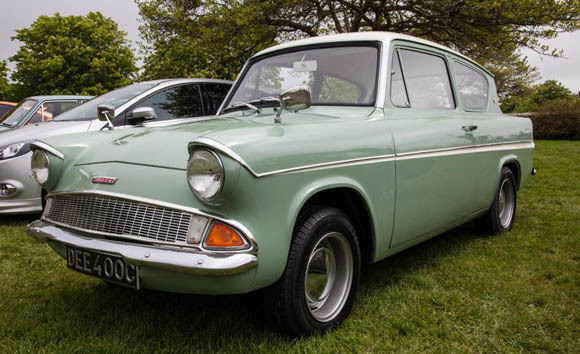 Tickets are selling fast for this hugely popular event in the grounds of the National Motor Museum, open to every age and model of Ford, from Cortinas, Zodiacs and Anglias to Mondeos, Focuses and Transits. 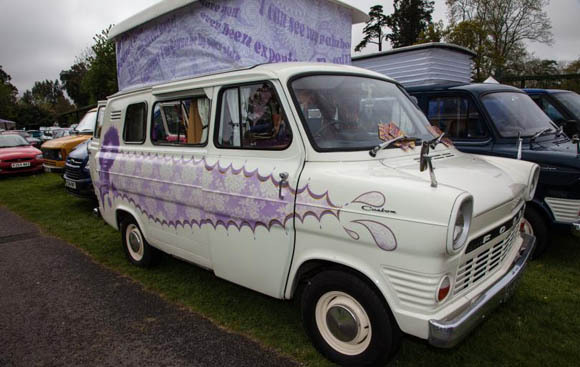 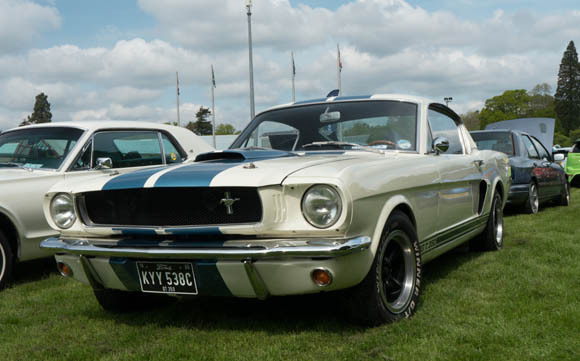 Owners’ clubs and enthusiast groups are at the heart of Simply Ford, with 38 clubs booked to display their members’ cars on club stands, from the Electric Orange ST Club to the Wiltshire Classic Ford Club.